Demo versie 2 keer voor klanten vertoond! 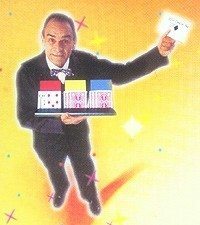 Hathaway’s remarkable contribution to the rising cards trick has become a classic of its genre. 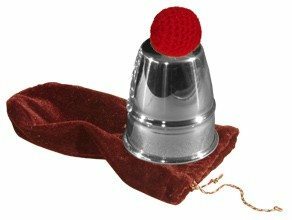 This astonishing effect is not only deceptive and practical but highly visible too, making it most effective for stage or parlor presentation. 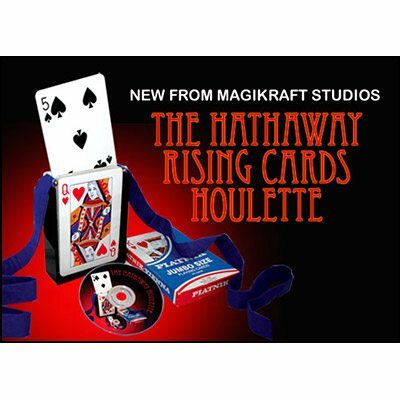 Three cards rise up from an examined jumbo deck which is inside a clear houlette suspended on ribbons held by you and a spectator – under seemingly impossible conditions – yet totally under your control. The self-contained apparatus is both sturdy and attractive and built to Martin’s exacting standards. This is the quality you have come to expect from Martin’s Magikraft Studios. 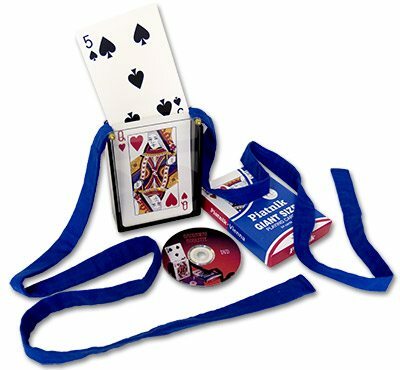 Included is an instructional DVD by Martin Lewis, showing a live performance for an audience of 700. 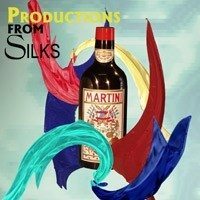 Martin explains in his clear and informative manner the working details and variations which “sell” the effect to the audience. And he should know, the trick having been in his act for over 30 years. The self-contained apparatus is sturdy and attractive and built to Martin’s exacting standards. Comes complete with clear houlette with ribbons, Jumbo deck, and instructional DVD.